The City of Poulsbo cemetery, located at 20002 Caldart Avenue, is open to the public every day. The five-acre property for the cemetery was purchased by the Town of Poulsbo in August 1911. 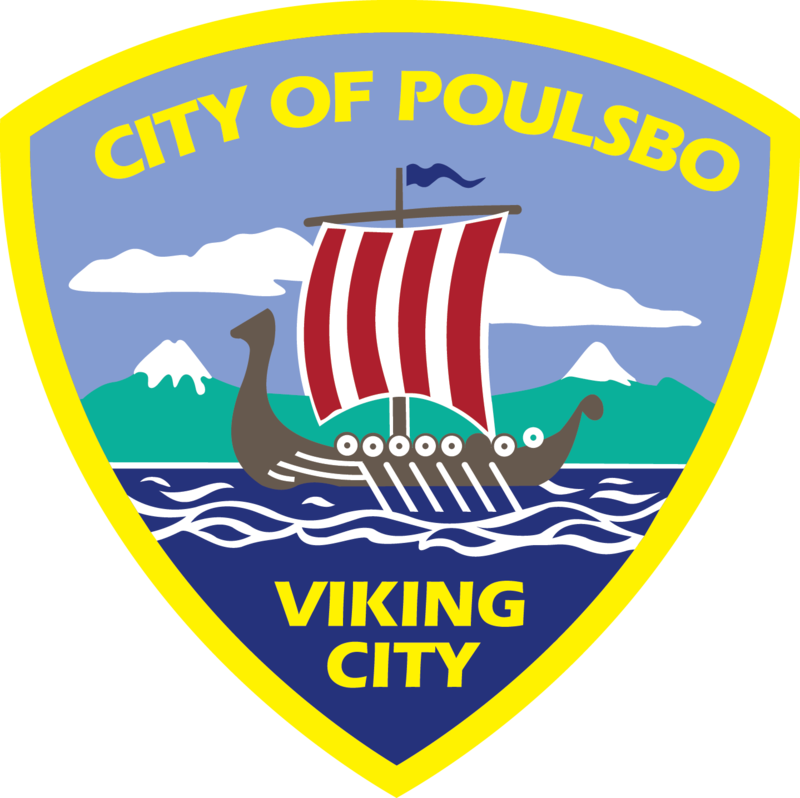 In April 1912, an ordinance was written to officially name the cemetery the “Poulsbo Cemetery” and authorize the Mayor and Town Clerk to execute deeds and conveyances to lots and graves in the Poulsbo Cemetery upon payment into the treasury of the Town of Poulsbo. For information regarding a burial plot or purchase, contact Public Works at 360-779-4078.